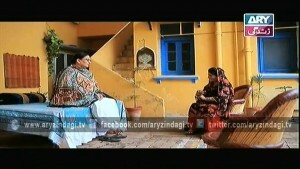 Rishtay Story of a joint family with three brothers and two sisters their struggle in life. The plot revolves around matrimonial issues of brothers and sisters.The eldest daughter being the most pampered daughter of her mother dictates every decision to the house members. Constant nagging and complaining compels their father to leave his home and settle in Dubai.